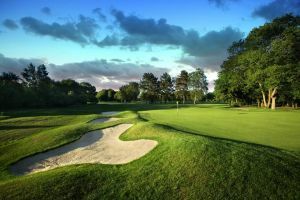 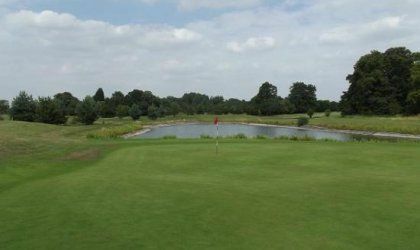 Few Golf Courses in Lincolnshire come close to rivalling that at The Lincolnshire Golf Club, a truly fabulous long design that has plenty of challenges waiting to judge exactly how good a player you are. 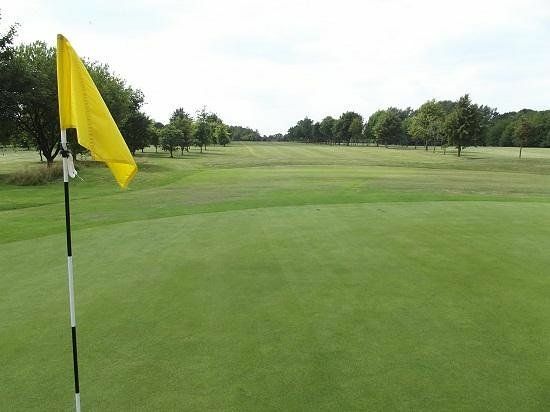 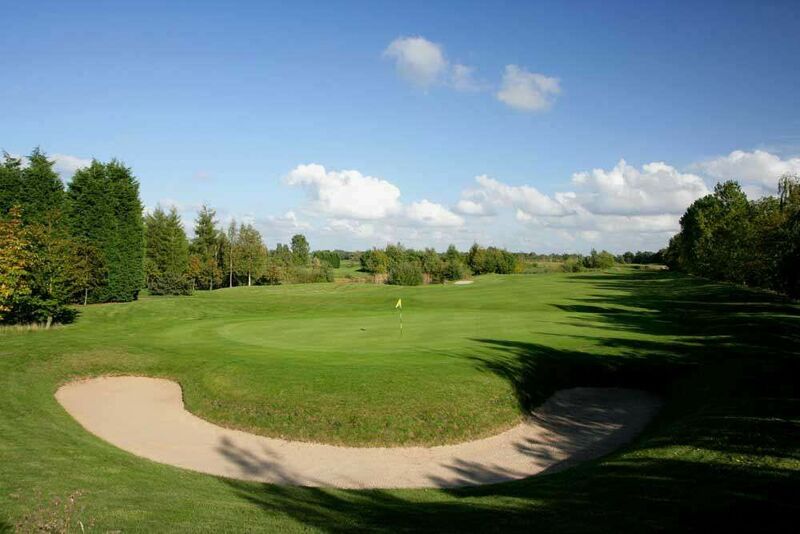 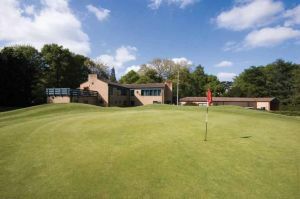 Nestled in the Lincolnshire countryside, the Golf Club boasts a beautiful setting for a round of golf. 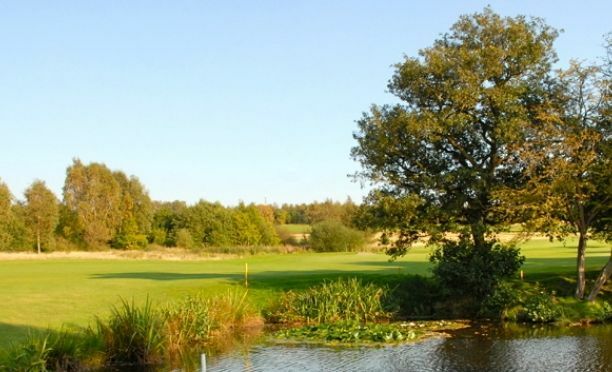 Water comes into play on several holes with plenty of lakes dotted around the course. 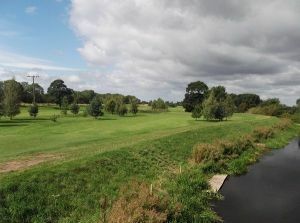 The Lincolnshire Golf Club is not yet in our pool of Golf Courses for orders.